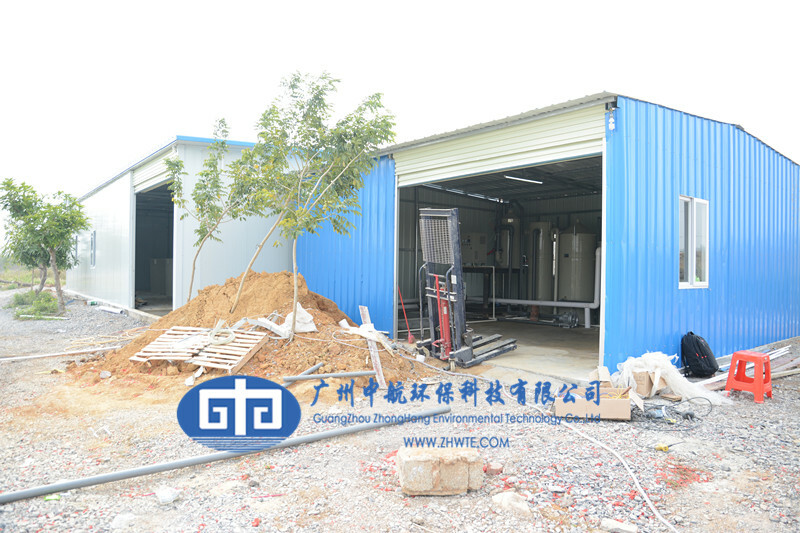 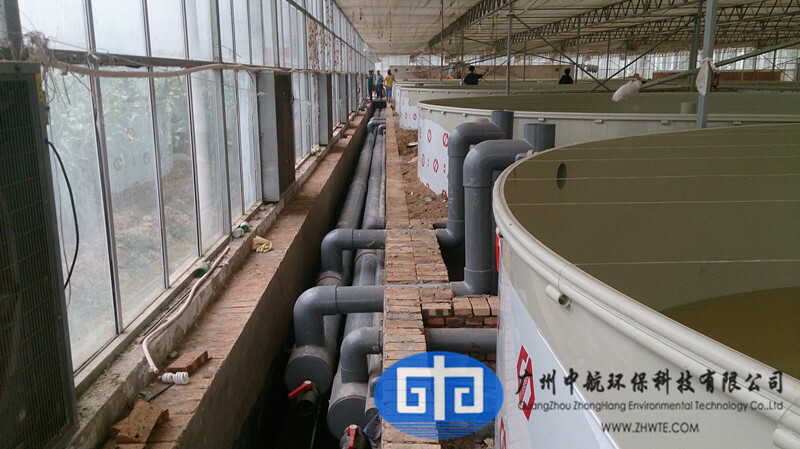 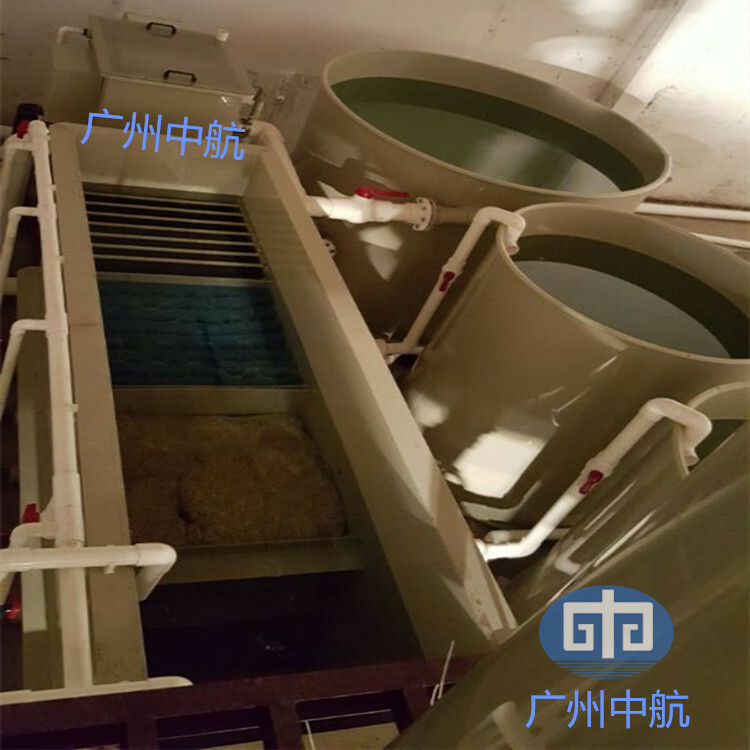 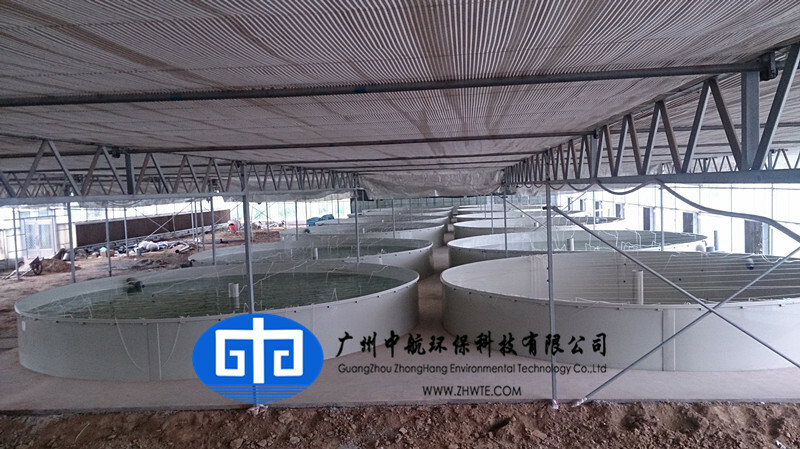 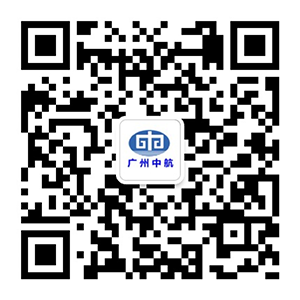 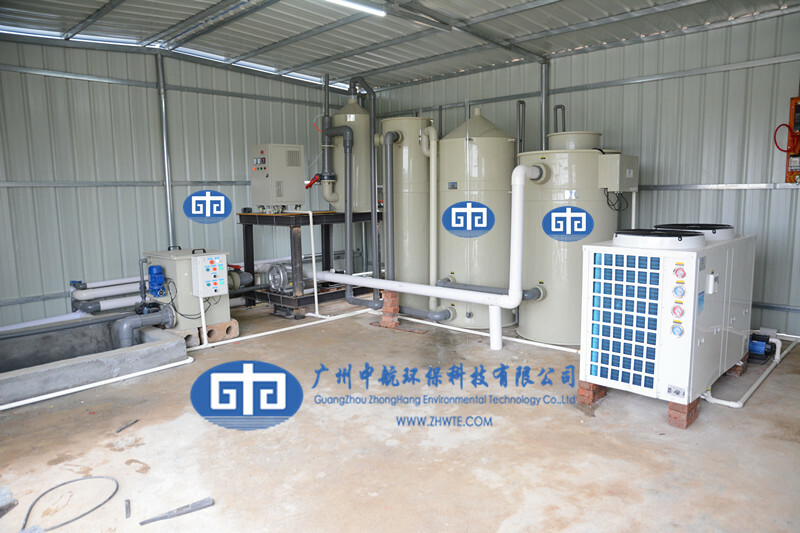 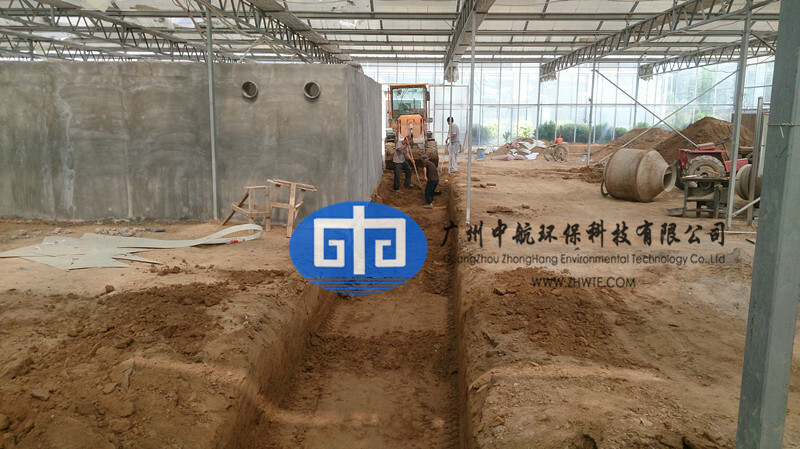 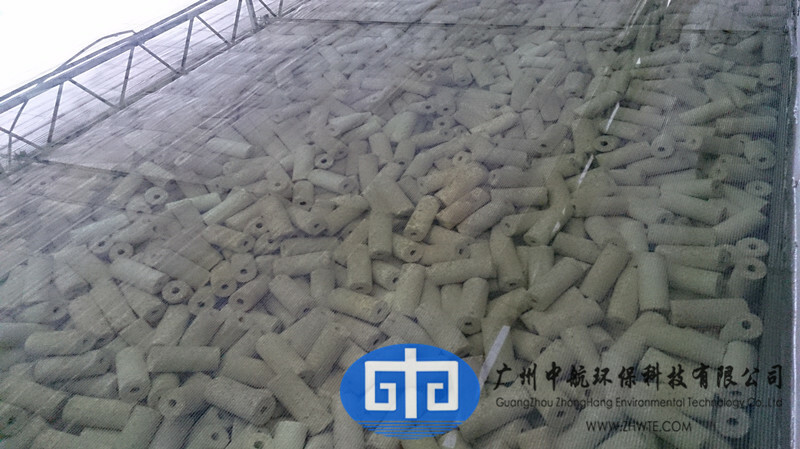 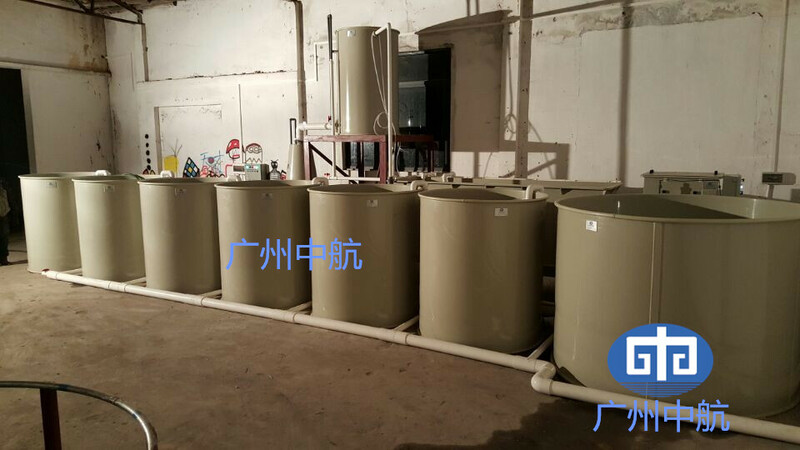 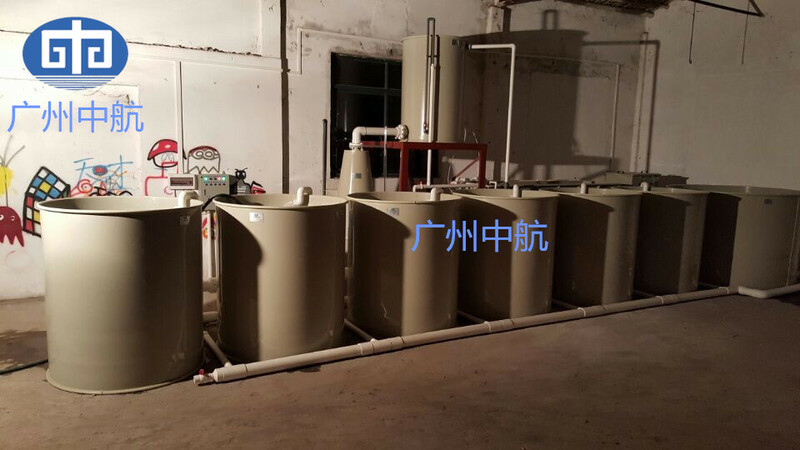 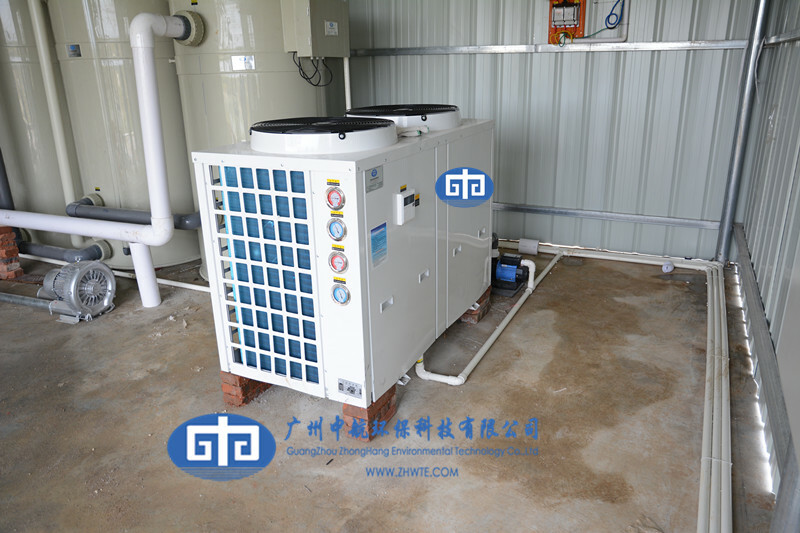 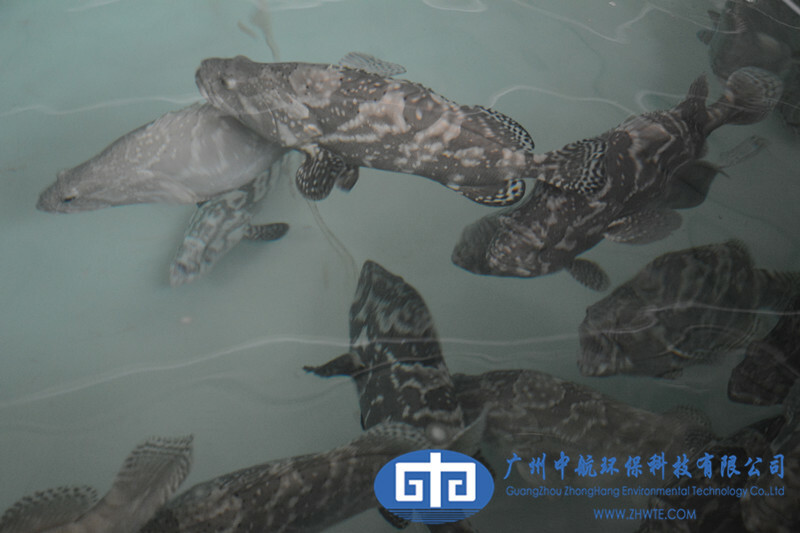 Guangzhou Zhonghang Environmental Technology Co., Ltd is specializing in Recirculating Aquaculture System (RAS), Aquarium and Raw Water Treatment System. 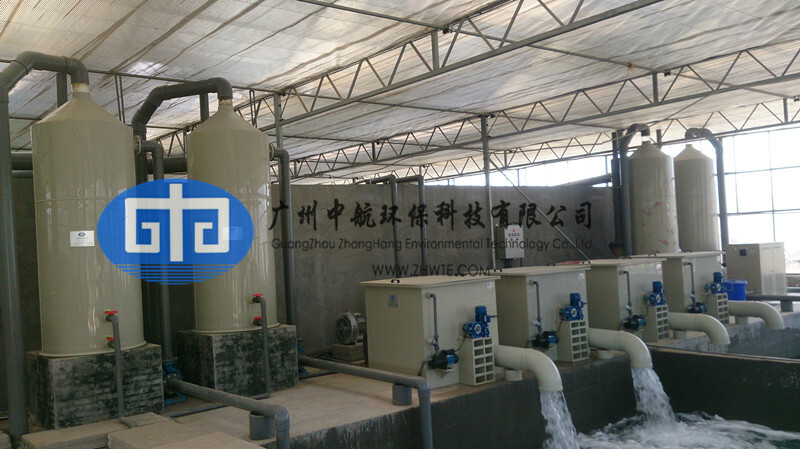 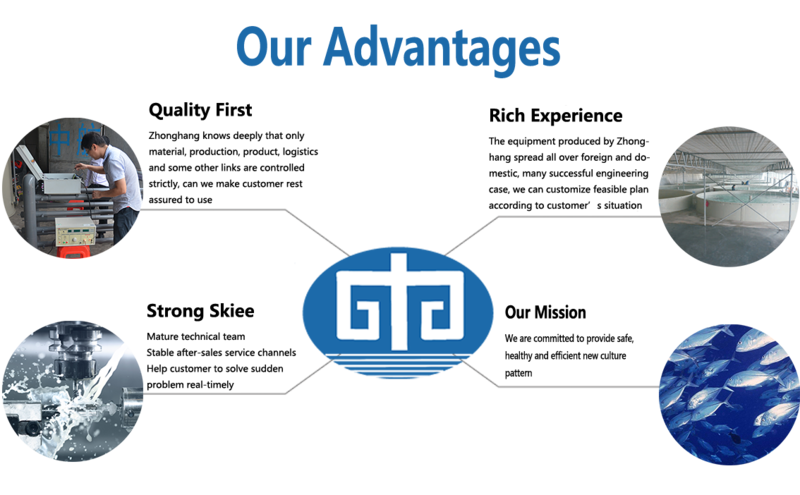 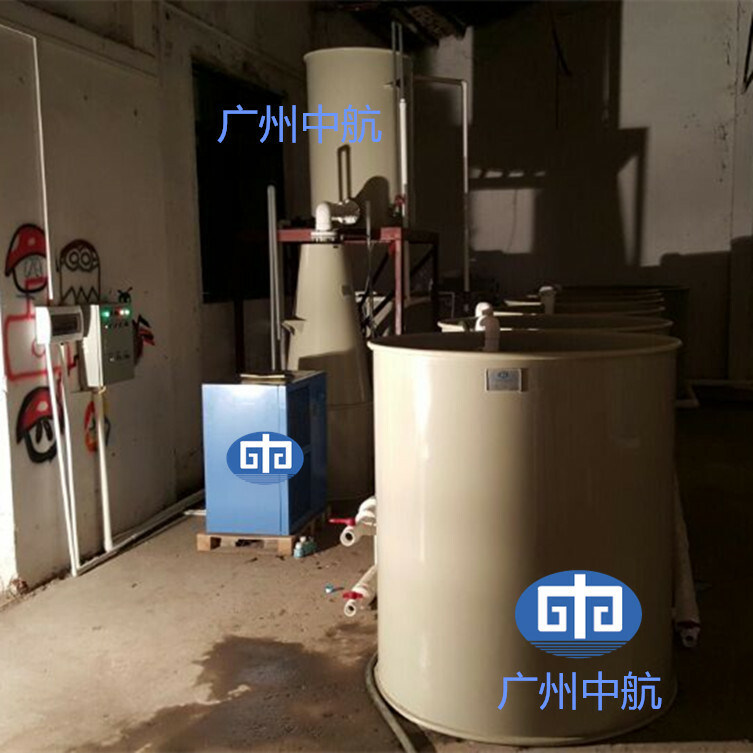 We have developed into an integrated water treatment company which combined R&D, manufacture, installation, maintenance and sales together. 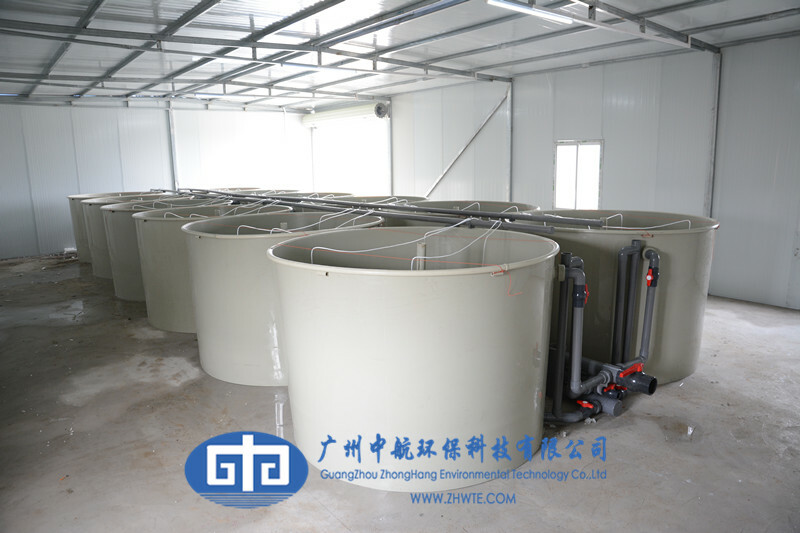 And we have a group of capable technical personnel in the field of mechanical, electrical, automatic control, water treatment technology, water quality monitoring, and aquaculture technology and so on.